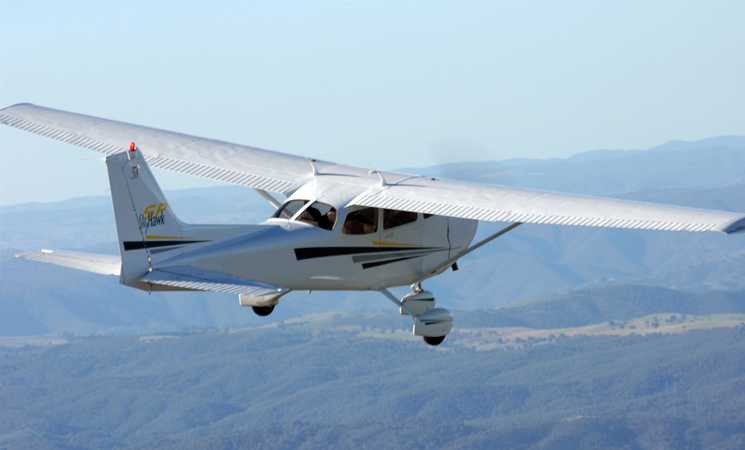 Birdstrike is believed to have been involved in the crash of a Cessna 172 in Alaska last month that killed four people including the pilot, a former US National Transportation Safety Board (NTSB) investigator. The NTSB said yesterday, ‘a foreign substance was discovered on the airframe of the accident airplane. A forensic analysis of the substance was completed by the Smithsonian Institution in Washington, DC and it was determined to contain feather particles of an immature bald eagle.’ The investigation into the crash is continuing. The flight took off from Birchwood, near Anchorage at 0840 local time with two pilots and two passengers for an hour of aerial photography. Radar data showed it making several turns at between 1500 ft and 2400 ft (asl) over a nearby lake and shoreline. The last data showed it at 800 ft and 102 kt. It crashed in a densely wooded area about three kilometres from the airport, starting a fire that destroyed much of the wreckage. All four people on board were killed. The pilot, aged 64, had been an NTSB investigator and Federal Aviation Administration (FAA) official in Alaska. If confirmed as birdstrike, the accident grimly illustrates what is often an underestimated hazard in aviation. The Australian Transport Safety Bureau (ATSB) received 14,571 reports of birdstrikes. Between 2004 and 2013. The US FAA says 25 deaths and 279 injuries were caused by birdstrike between 1990 and 2013. The ATSB says the number of birdstrikes has continued to increase for all operation types, due to increasing aircraft movements, however the rate per aircraft movement has decreased slightly in recent years. 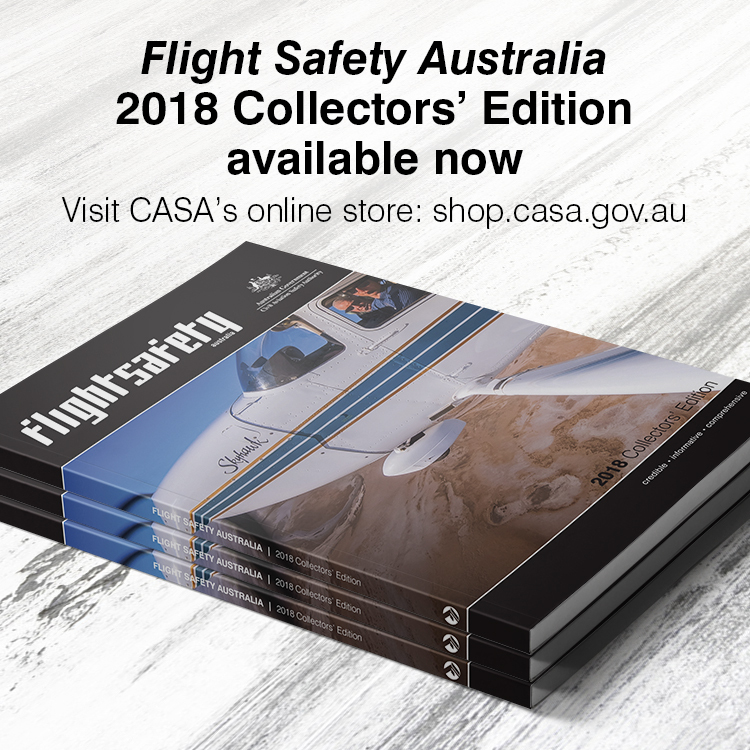 Flight Safety Australia looks at birdstrike, and the particular hazards it poses for offshore helicopter operators in the May–June issue going live on 8 May.